Aromatherapy Massage Candles Choose from our range of Aromatherapy Massage Candles these have been carefully blended using only pure essential oils and natural plant waxes. Spa Massage Candles have been carefully blended using only pure essential oils and natural plant waxes. 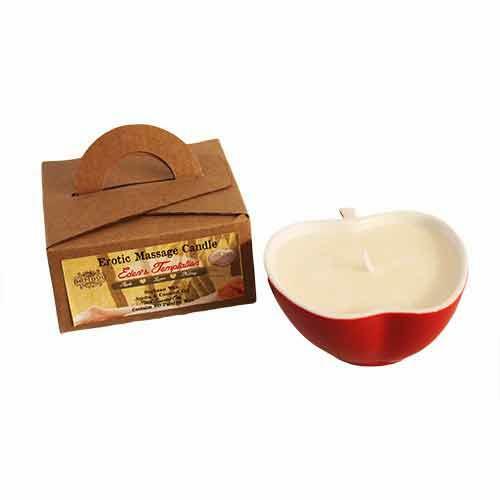 Jojoba and Coconut oil adds a tactile and luxury feel to this warm wax massage. 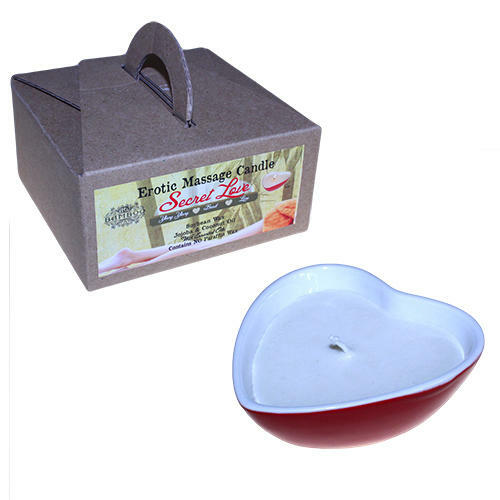 Soybean Massage Candles have been carefully blended using only pure essential oils and natural plant waxes. Jojoba oil adds a tactile and luxury feel to this warm wax massage. The ingredients are extremely rich and moisturising so a little will go a long way. Ideal for rubbing into those dry skin areas to replenish and nourish the skin. Made with the finest natural blend of waxes and only pure essential oils. Choose from our range of Aromatherapy Massage Candles, these have been carefully blended using only pure essential oils and natural plant waxes.